Hopefully you&apos;re not all shopped out after Black Friday... because there are a tons of important Cyber Monday deals that deserve your attention! I&apos;ve highlighted the most exciting ones below, and then keep scrolling for a complete list of all the sales. Sephora&apos;s Cyber Monday Mystery Bag. If you missed out on those US$10/C$13 Black Friday items, not to worry. 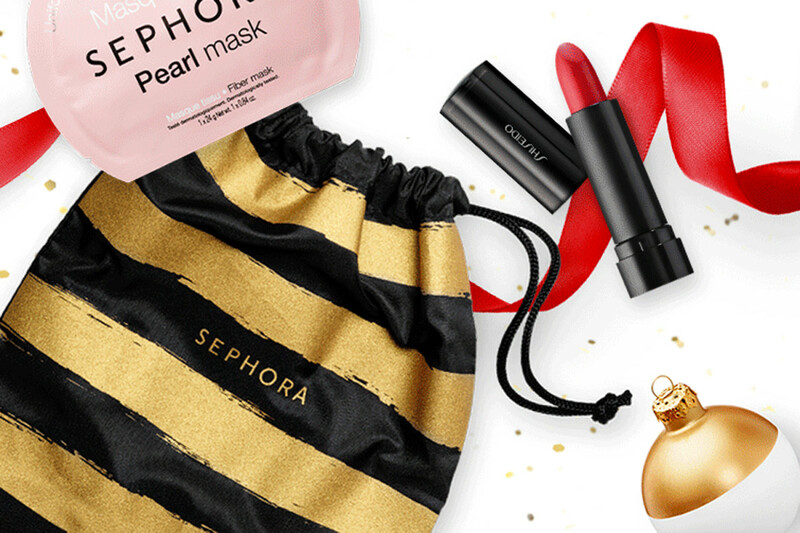 Today only, Sephora is giving away a free Mystery Bag with any purchase of US/C$25 or more! It contains a full-size mask and seven samples. You just need to use the code SURPRIS3. Note: Today and tomorrow, shipping is also free with any purchase of $25 or more (usually $50 is the minimum). Bite Beauty&apos;s Lip Lab Limited Release Set for Cyber Monday. Also at Sephora today, Bite Beauty is releasing the limited-edition Lip Lab Limited Release Set of 12 creme Deluxe Lipsticks. In case you missed it, Bite has been introducing one of these limited-edition shades for every month this year (except December, which is still to come). As you can see by this page, each one sold out right away. So, this set is the last chance to get them before they&apos;re gone forever, and at savings of more than $100! You can view the individual shades here. 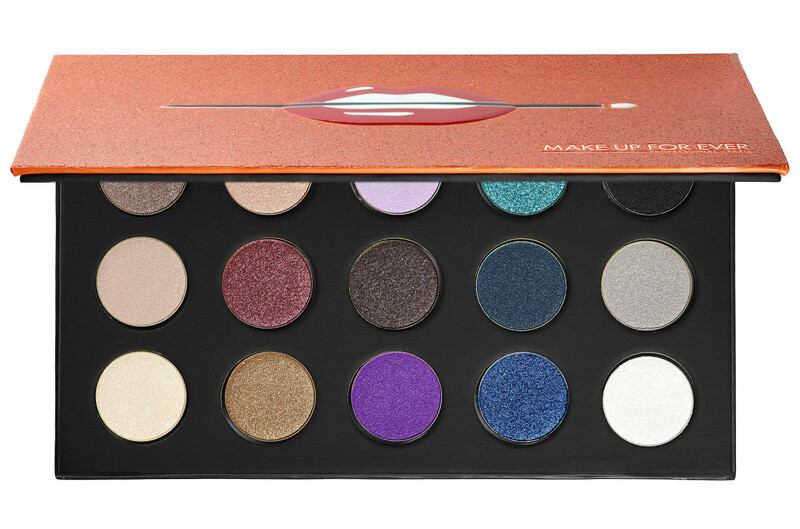 Make Up For Ever&apos;s Artist Shadow Collector&apos;s Palette for Cyber Monday. Yet another Sephora deal, this time for eyeshadow lovers. Make Up For Ever is releasing its limited-edition Artist Shadow Collector&apos;s Palette on Cyber Monday. The palette features a whopping 30 shades (which normally retail for $24 each). Urban Decay&apos;s Naked Vault II, back for Cyber Monday. This is the big one, at least if you&apos;re a Naked aficianado. Just for Cyber Monday at Sephora, Urban Decay is bringing back its Naked Vault II—which includes every single Naked palette ever made! Last year, it sold out in a matter of hours. Too Faced&apos;s Ultimate Chocolate Box for Cyber Monday (VIB Rouge exclusive). Last thing at Sephora to mention is this deal exclusively for VIB Rouge members. 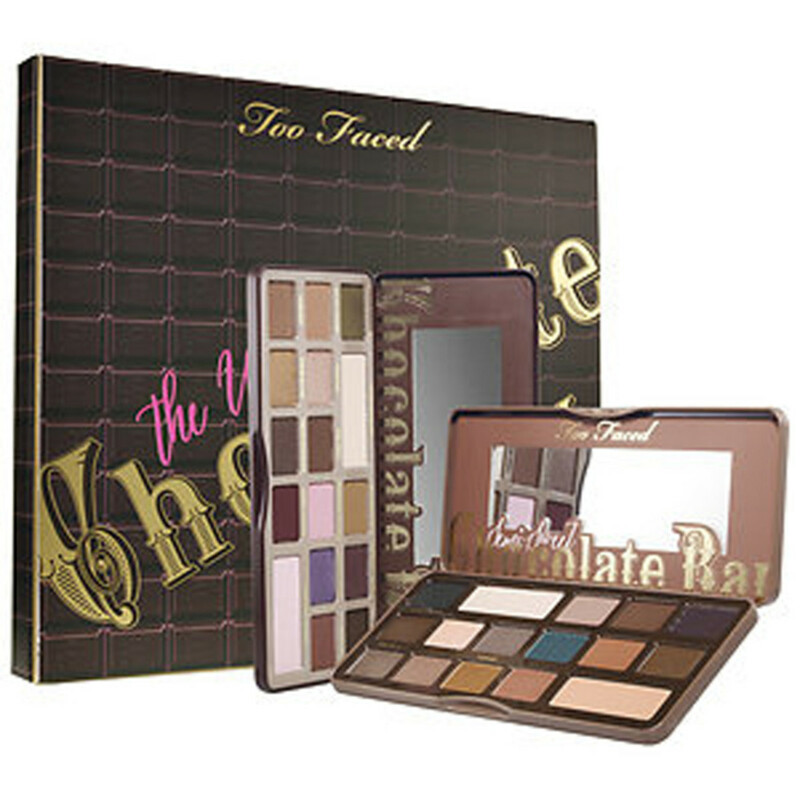 The Too Faced Ultimate Chocolate Box includes the original Chocolate Bar palette and the Semi Sweet Chocolate Bare palettes. 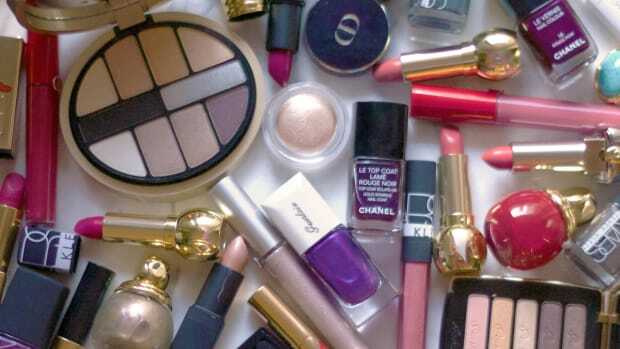 Each one features 16 eyeshadows (!). 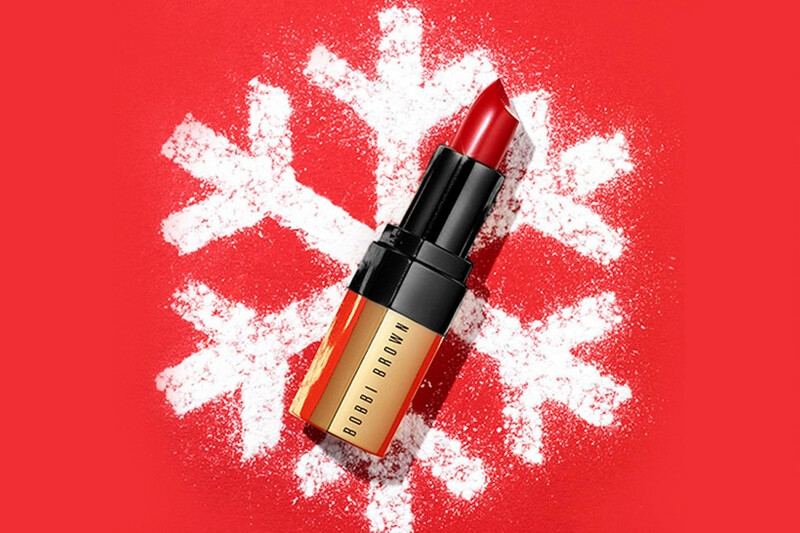 Bobbi Brown is offering 20 percent off for Cyber Monday. I especially love Bobbi&apos;s makeup brushes, they&apos;re such good quality! 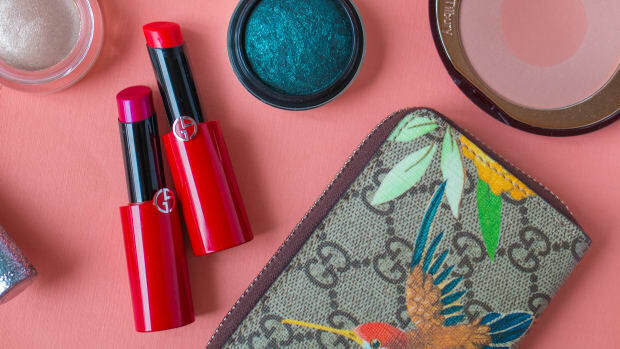 Tarte has beauty steals priced between $5 and $30 for Cyber Monday. Tarte has select products available for $5, $10, $20 and $30. You can see what&apos;s up for grabs here—amazing value! Also, take 25 percent off limited-edition holiday gift sets. Shipping is free in Canada when you spend $75 or more, and free in the U.S. when you spend $40 or more. 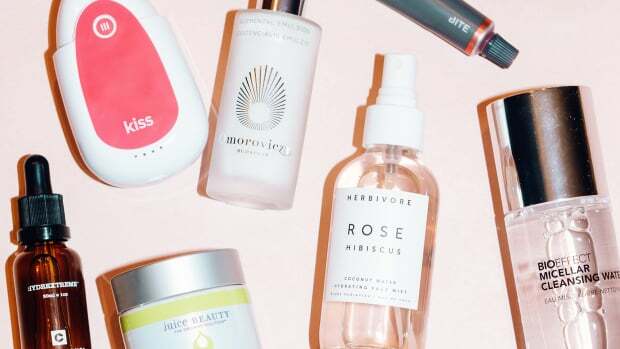 Juice Beauty has 20 percent off for Cyber Monday. 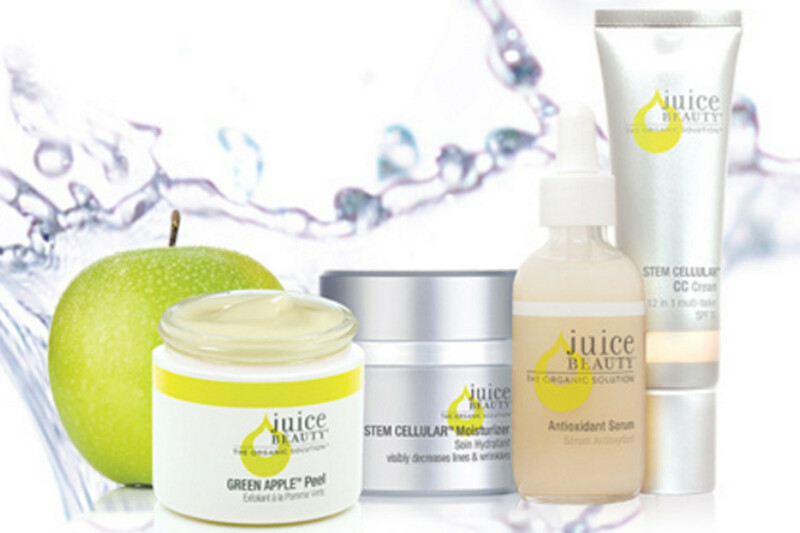 Juice Beauty has 20 percent off everything in the store today with the code CM2015. They don&apos;t ship to Canada, unfortunately, but for those of you in the U.S., shipping is free! Their peel pads are SO good, by the way! Origins is offering 25 percent off for Cyber Monday. As for what to buy, I loooove their Ginger "skin scent"! And they have some great gift sets here. Sigma Beauty has 20 percent off for Cyber Monday. 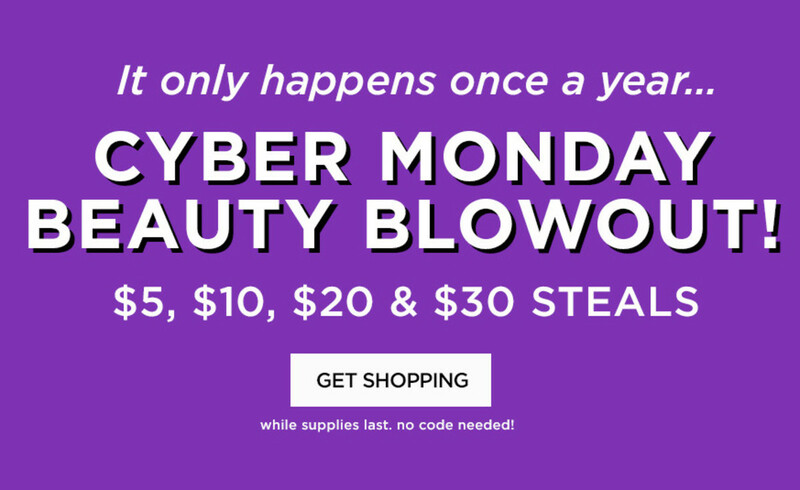 Sigma Beauty has 20 percent off everything in the store today with the code CYBER2015. Shipping is free in the U.S. on orders above $50, and free worldwide on orders above $150. I recently discovered their brush-cleaning glove, and now I will never go back to washing my makeup brushes the regular way! 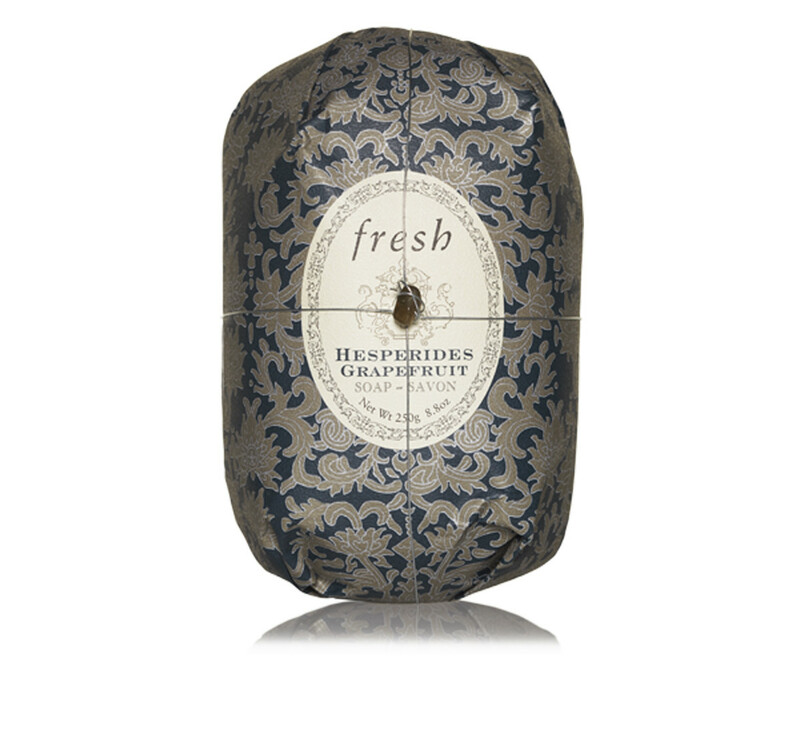 Get a free Hesperides Grapefruit Soap from Fresh on orders over $40 today. 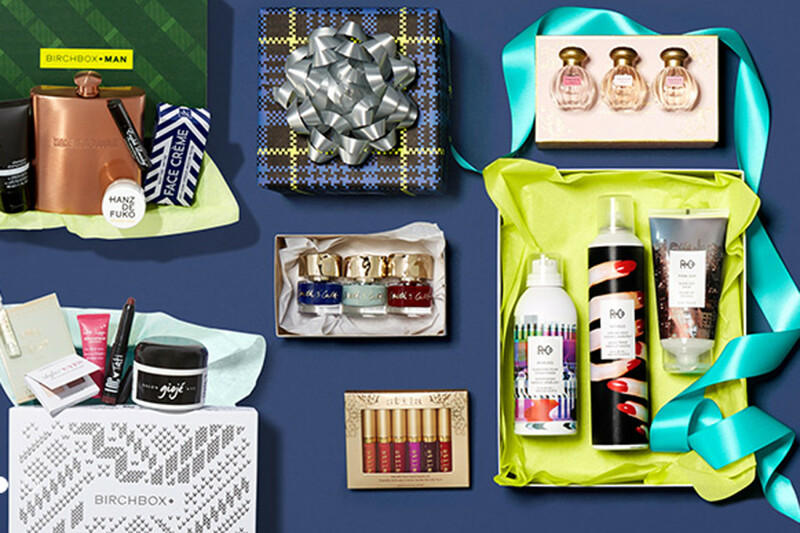 Birchbox is discounting everything by 25 percent for Cyber Monday. 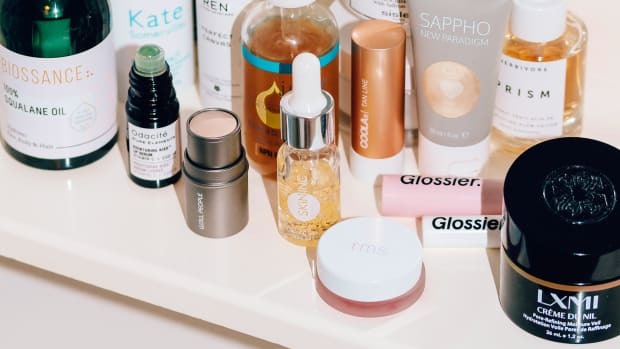 Both Birchbox Canada and Birchbox U.S. are doing 25 percent off today. In Canada, you just need to spend $45 or more, and in the U.S., $35 or more. The code is PARTYON. Just a reminder that they carry a ton of amazing brands. 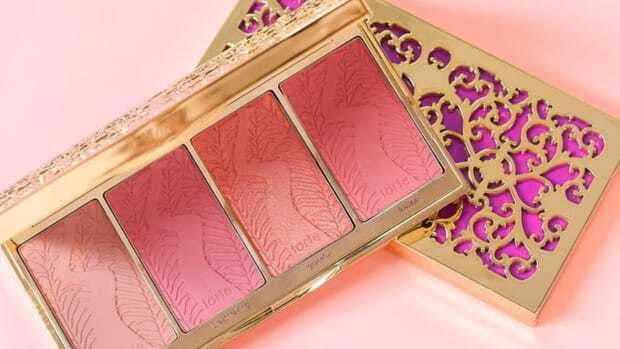 Chantecaille has 20 percent off for Cyber Monday (including this palette!). 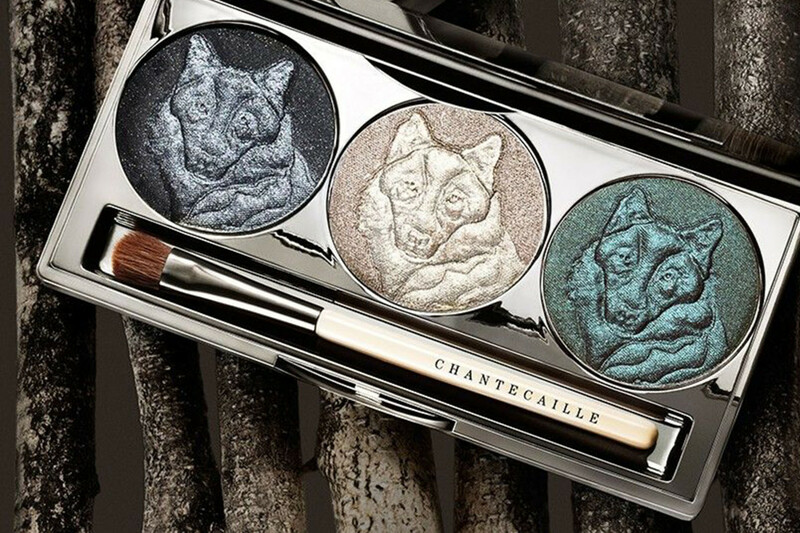 Chantecaille has 20 percent off everything in the store today, with the code CYBER20. 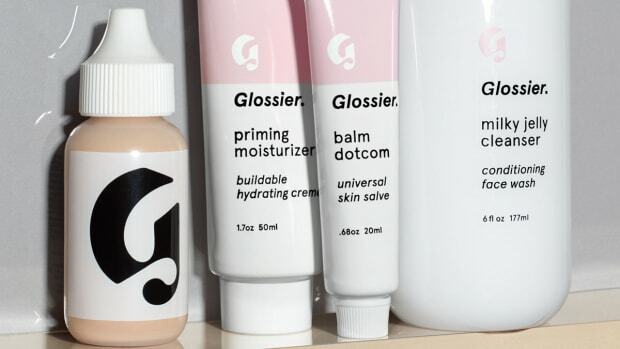 They don&apos;t ship to Canada, but if you&apos;re in the U.S. it&apos;s free if you spend more than $99. 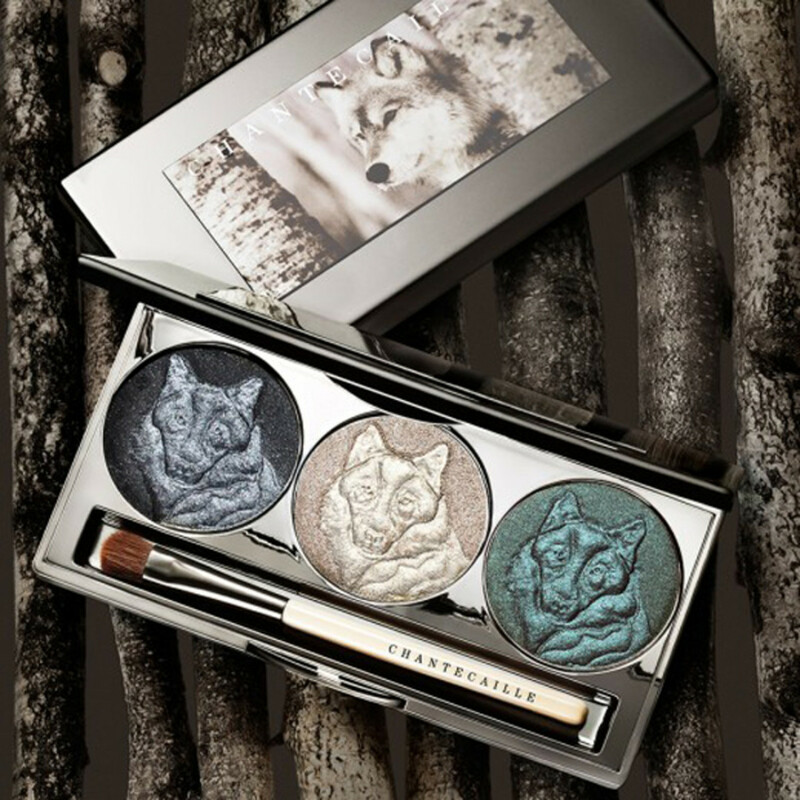 You could pick up the adorable wolf eyeshadow I keep mentioning! 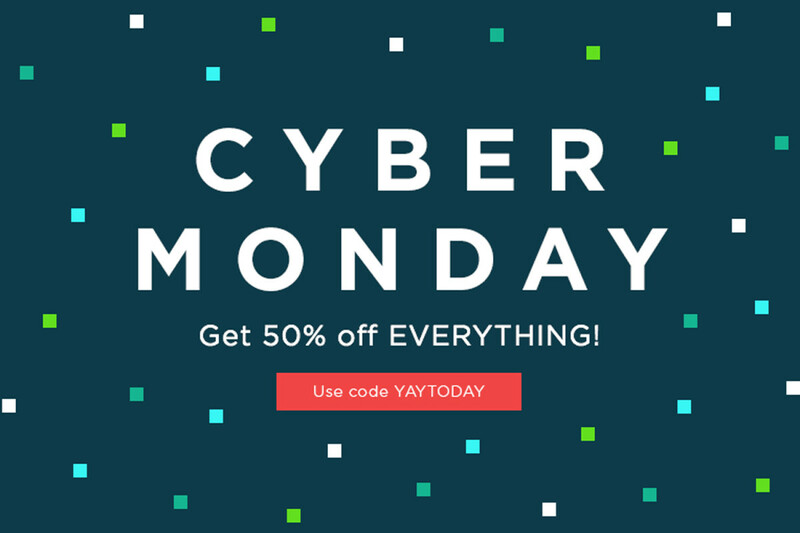 Julep has 50 percent off for Cyber Monday. Julep is doing 50 percent off the entire store, with the code YAYTODAY. Shipping is free, and yes, they do ship to Canada. 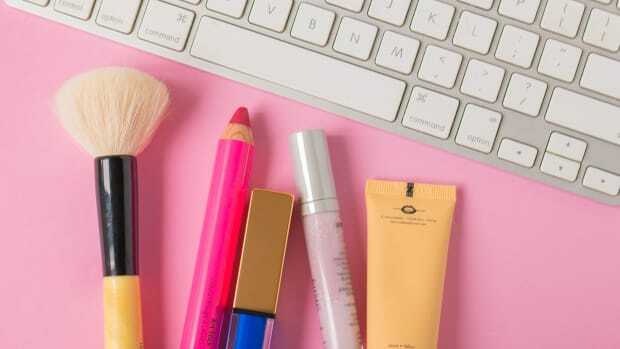 Sooo... those are the can&apos;t-miss-&apos;em beauty deals happening today! For all the other sales still going on, just browse the alphabetical list below.